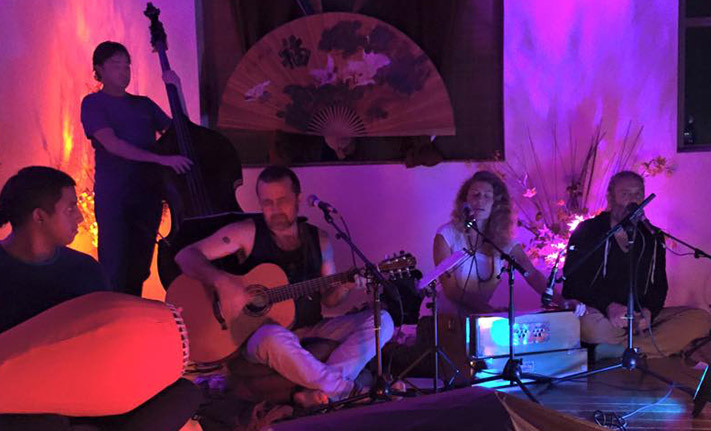 Last Friday’s fundraiser for Nepal at the Ashtanga Yoga Centre Of Melbourne raised $6,000. 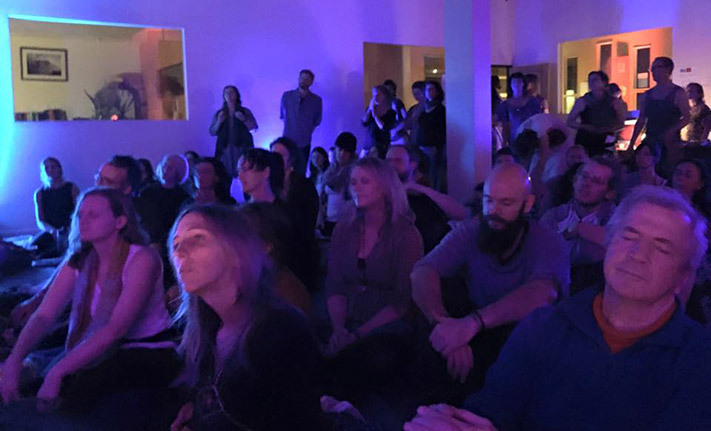 Non-profit organisation The Art2Healing Project and Kirtanists (singers) Chakradhyan Chant-Baba, Mel Dobra and Sun Hyland joined together with the Ashtanga Yoga Centre Of Melbourne to organise the night of prayer and singing. 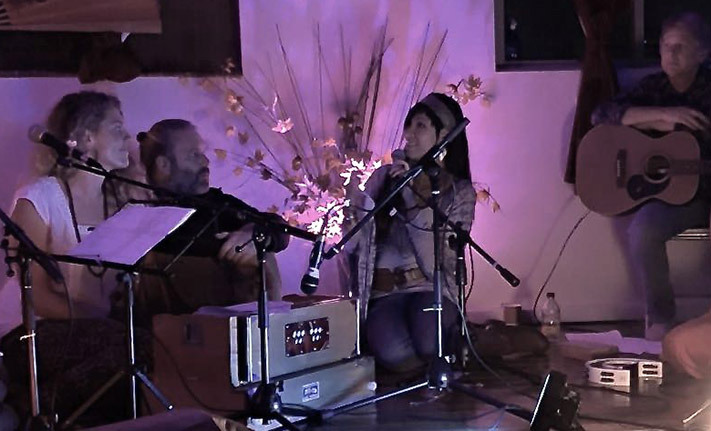 Kirtanists Chakradhyan Chant-Baba, Mel Dobra and Sun Hyland led the prayer and singing at last Friday’s event to raise money for Nepal following recent earthquakes.